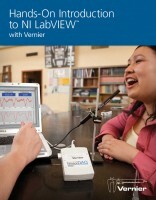 Produktinformationen "Hands-On Introduction to NI LabVIEW"
This book introduces NI LabVIEW programming through a series of hands-on exercises using a temperature sensor, voltage probe, microphone, and Vernier interface. Microsoft Word files for all exercises on CD. Easily modify these files to meet your personal teaching style. 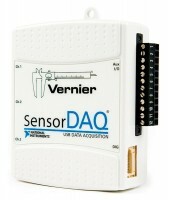 Weiterführende Links zu "Hands-On Introduction to NI LabVIEW"
Garantie(Jahre) "Hands-On Introduction to NI LabVIEW"
Weitere Info "Hands-On Introduction to NI LabVIEW"
Kundenbewertungen für "Hands-On Introduction to NI LabVIEW"